Skin tears are the most common wound type in elderly people. Skin tears can become chronic wounds if neglected or treated poorly, damaging the individual’s health and generating significant healthcare costs. Skin tears will inevitably increase as a public health problem, given the ageing of the Australian population, so their prevention and management are important. In this article, we look at research on the incidence, risk factors, prevention and treatment of skin tears. Skin tears are lacerations that can extend through the epidermis (the top layer of skin) and into – but not through – the dermis, which is the lower layer of skin that contains capillaries, nerve endings, sweat glands and hair follicles. Friction or shear force can cause separation of the epidermis from the dermis, thereby creating a jagged or angular flap of skin. Australian research has found that skin tears account for nearly 55 per cent of all wounds in the elderly. 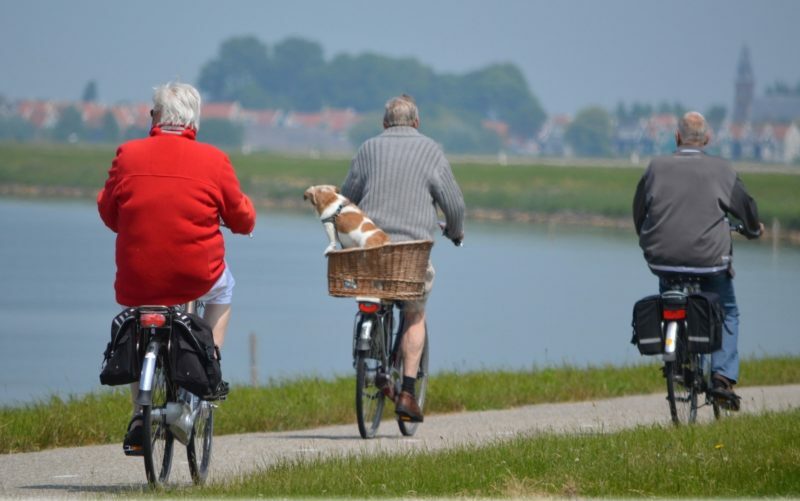 A recent systematic review found incidence rates of skin tears in the elderly ranging from 2.2 per cent to 92 per cent per annum in long-term residential care facilities and 2.1 per cent among men to 4.6 per cent among women living in the community. A study performed in six long-term care facilities in the United States found skin tears in 9 per cent of residents. The effects of decreasing hormonal levels on the skin make women more susceptible to skin tears than men. Women’s longer life expectancies exacerbate their higher incidence of skin tears. The risk of sustaining a skin tear increases significantly as the skin becomes weaker, drier, less elastic and thinner due to decreased subcutaneous fat, collagen, elastin deposition and sebum gland secretion that comes with ageing. Japanese research found that photoageing, specifically sun damage to the dermis as a result of outdoor lifestyles and occupations, was a risk factor for skin tears, a finding with obvious relevance to Australians. Research has documented associations between skin tears and age-related factors such as dependency in activities of daily living, sensory loss, limited mobility, use of assistive devices, impaired cognition and medication. Poor nutrition can increase risk by further weakening the skin and reducing its shock-absorbing capacity. A review of nine studies found that the most common characteristics of patients with skin tears were a history of skin tears, impaired mobility and impaired cognition. Healthcare practitioners can inadvertently cause skin tears when handling elderly patients or removing adhesive bandages and tapes. 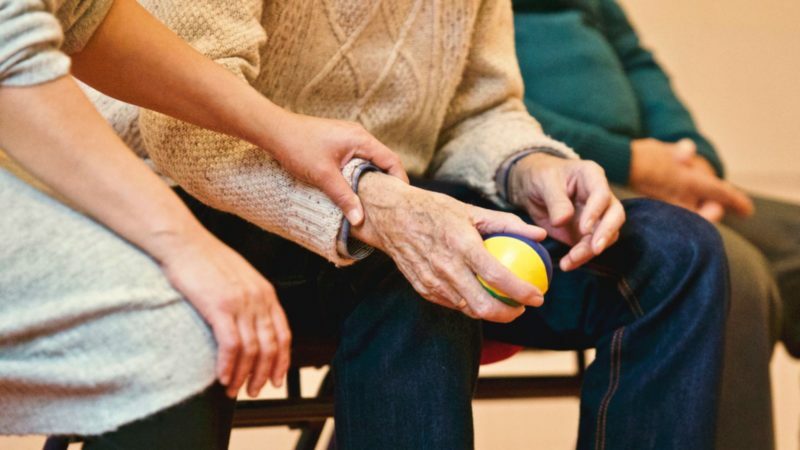 They can also be inflicted during routine activities such as dressing and bathing, falls, bumping into objects, patient transfers and using wheelchairs and other mobility aids. People living with dementia and other mental health conditions can behave in an agitated manner that can increase the risk of skin tears. Comprehensive recommendations for the prevention of skin tears in the elderly have been published. Most are common-sense recommendations, such as eliminating trip hazards and removing dressings gently, and some, such as wearing protective socks and moisturising, are supported by compelling evidence. 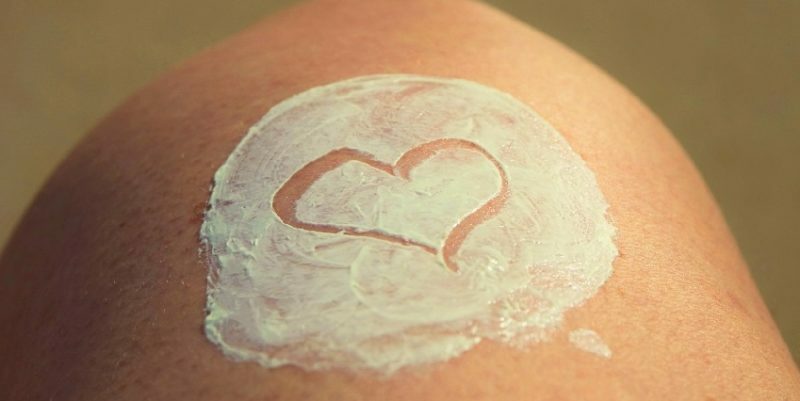 Western Australian researchers tested the effectiveness of a twice-daily moisturising regimen, compared to ‘usual’ skin care, for reducing the incidence of skin tears in the residents of 14 aged-care facilities over six months. The intervention group received twice-daily application of a commercially available, standardised pH neutral, perfume-free moisturiser on their forearms, lower legs, hands and feet; the control group received no standardised skin-moisturising regimen. The intervention group recorded an average of 5.76 skin tears per 1000 occupied bed-days, versus 10.57 in the control group – an almost 50 per cent reduction in incidence. The first response to a skin tear is to clean the wound with saline solution or warm water and gently pat it dry. If a viable skin flap exists, it should be replaced over the dermis, using forceps or a moist cotton bud, before a dressing is applied. New technologies have led to the development of highly effective bandages that create a seal to prevent bacteria and water from aggravating the skin tear. In addition, zinc applied in a paste or bandage has been used successfully in treating skin tears. Zinc has been found to offer protective, anti-inflammatory and antibacterial properties, which promote healing by stimulating cell growth. 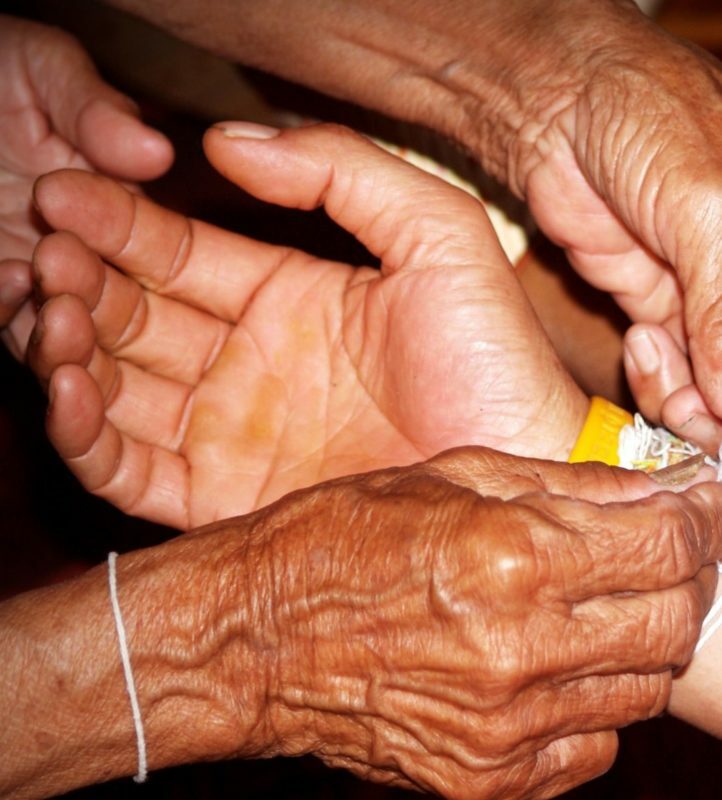 Researchers evaluated a topical bandage containing a wound-closure adhesive (2-octylcyanoacrylate or 2-OTB) in a convenience sample of 20 elderly patients with moderate and severe skin tears. One application of 2-OTB resulted in complete healing in 90 per cent (18 of 20) patients. 2-OTB eliminates this problem because it is a barely visible, clear film. This also allows for easy monitoring of the healing progress. Skin tears in the elderly, while common, painful and having the potential to cause more serious illness, are largely preventable if common-sense measures are applied. Moisturising the extremities is a simple and effective way to reduce the occurrence of skin tears. Treatment of skin tears using standard wound-cleaning procedures and bandages is straightforward and efficacious.